Don and I look forward to Sundays. 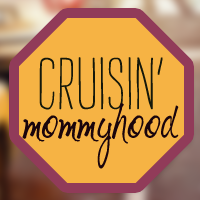 Recently, we changed our Sunday schedule when Julia turned 7 months old. Though it requires waking up early, we love starting our Sundays with worship and praises for our Lord. With daddy during Pastor Jeff's preaching. After, we eat brunch and then proceed to Julia's place for exercise and practice... Gymboree Play and Music! 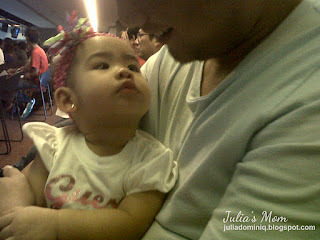 At 6 months, Julia can control her head and neck very well. She can already sit upright comfortably and demonstrates hand gestures like clapping, slapping, picking up and dropping her toys, spoon or anything she can grab. Julia learned to stand up in her crib before she was able to crawl properly. We own a small house and Julia doesn't have enough space to practice crawling and soon, walking. So at 7 months old, Don and I decided to have a one-hour "practice session" for Julia at Gymboree Shangri-la Mall every Sunday. The expensive one year membership (optional) gym play sessions was worth it. 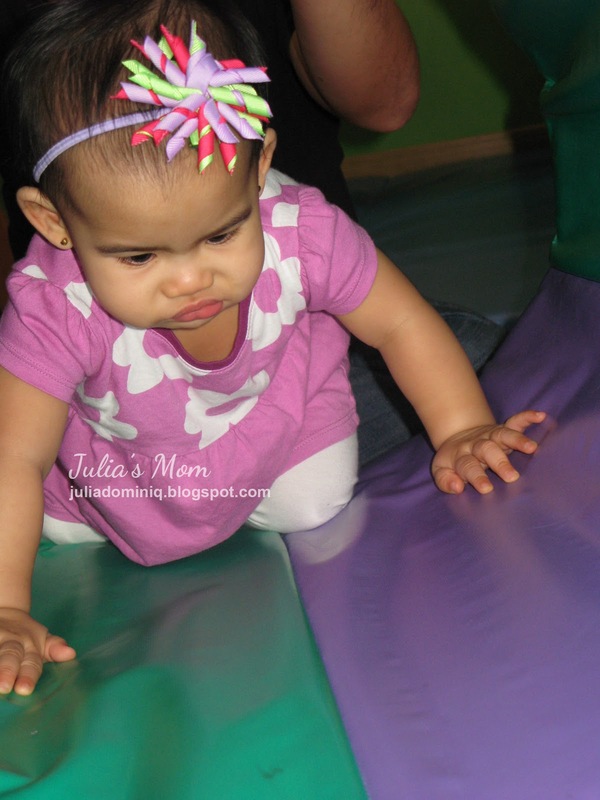 Seeing Julia crawl, stand and having fun is incomparable to any amount! The rest of the day includes nap time, afternoon stroll and lots of giggling. Priceless.